America is exceptional for many reasons, not the least of which is the way our pioneer DNA morphed into entrepreneurship. But all DNA has to be nourished, and the food of entrepreneurship is capital. As America’s pioneers claimed Manifest Destiny they simultaneously created businesses and markets, which were funded at first by sweat, blood and personal capital of the pioneer/entrepreneurs themselves. 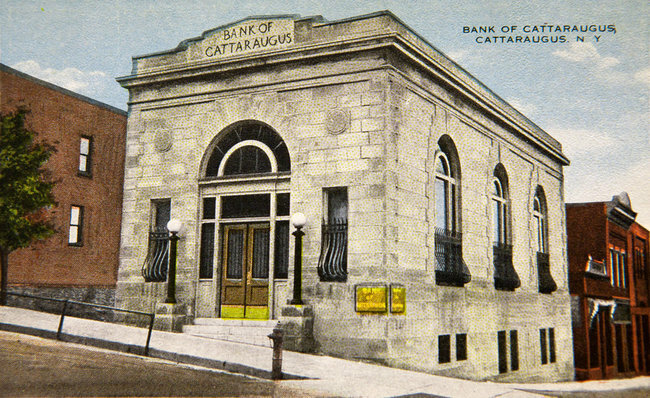 As businesses and markets grew, additional capital was needed, which was provided by another American invention: locally owned banks. Today we call them independent community banks (ICB). There are a number of reasons America became the world economic leader. But no factor was more important than the financial, legal, regulatory and trust environment that fostered relationships between ICBs and small businesses. These two Main Street sectors formed a symbiosis that simply does not exist anywhere else on planet Earth. Indeed, without this symbiotic relationship, the twin pillars of the American Dream – home and business ownership – would not have been possible, nor would the financial foundation of American exceptionalism. Alas, this unique relationship may be in peril. But not because of anything the two primary partners have done. The financial crisis of 2008 shined a bright light on the behavior of large financial institutions, which had become too complex to regulate, too big to manage and, according to the government, too big to fail. But as the federal government and regulators attacked this crisis, ICBs are becoming collateral damage as the new regulatory regime does not differentiate enough between big banks and small ones. It’s troubling enough to learn that existing ICBs are finding it difficult to manage under the new regulatory pressures, but that’s not the worst of it. Prior to 2008, when an ICB closed or was acquired by a larger bank, the marketplace would produce a new ICB to fill the newly vacated relationship-banking niche. But the following stats foretell an alarming trend. According to the Independent Community Bankers of America (ICBA), there are 1,119 fewer ICBs today than in 2007. Only 96 new ICBs were chartered from 2008 to 2010, and since 2011, there have been no new ICB charters. Not one in 18 months! And if industry experts are correct, the net number of ICBs will continue to drop, ultimately to a dangerous level. There are many causes of this alarming trend, but presently the biggest offender are the one-size-fits-all “solutions” being imposed by overreacting politicians, overreaching regulations and overzealous regulators. 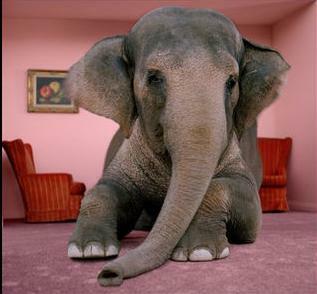 In nature, when one member of a symbiotic relationship is diminished, the other is usually harmed too. 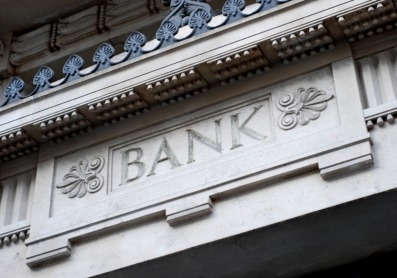 Fewer independent community banks will result in a weakened small business sector. I call this trend The Small Bank–Small Business Cascade, and it must be stopped. Small businesses are not only the backbone of the U.S. economy, they’re also the seedlings of future big businesses and the personification of the American Dream. America, beware The Small Bank–Small Business Cascade. 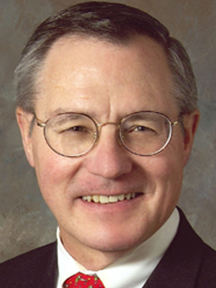 I’ve talked with Mike Menzies, President of Easton Bank & Trust in Easton, Maryland about the dwindling number of independent community banks in the U.S. and the impact on small businesses. Click on one of the links below to download or listen. 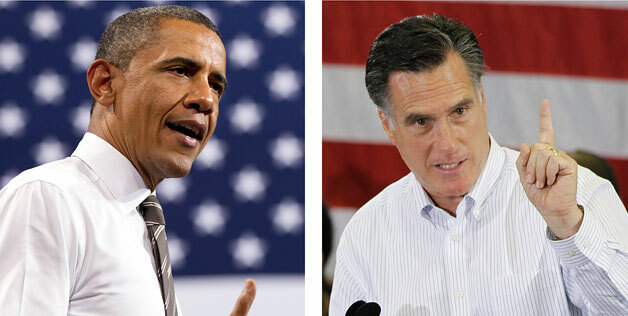 Small Business Advocate Poll: Is Obama Watching the Same Ballgame? In a press conference recently, President Obama reported that, “The private sector is doing fine.” What do you think about this appraisal? 0% - He’s right. The economy is fine. 68% - He’s wrong. What game is he watching? 32% - It’s not all bad, but it’s not good, either. I was watching his speech as he said those words and, frankly, my jaw dropped. Was it just an ill-phrased, extemporaneous thought? Were those words written for him to read? Does he really believe that? 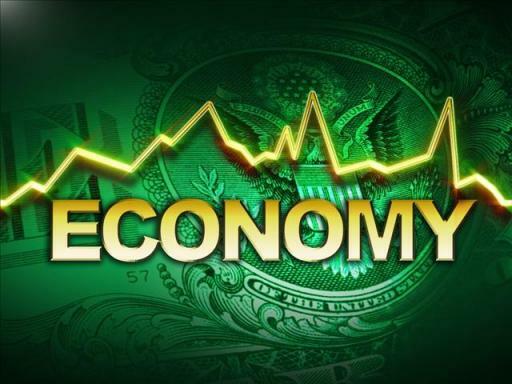 For the past two years, periodically we’ve polled our audience about the condition of the economy. The results have pretty much been the same every time: less than one-fourth are doing well, less than one-fourth are not doing well, and the half in the middle are doing just okay. That means about three-fourths of our respondents have consistently reported less-than-desirable business conditions. There are only three reasons why the President would say something like this at this point in time: 1) He misspoke; 2) his remark was out of context; or 3) he is out of touch with the economic reality. Frankly, since he is very smart, a pretty good politician and has a world-class political team around him, it’s difficult to imagine that he would misspeak or not avoid being taken out of context on THE issue that is likely to decide the election. 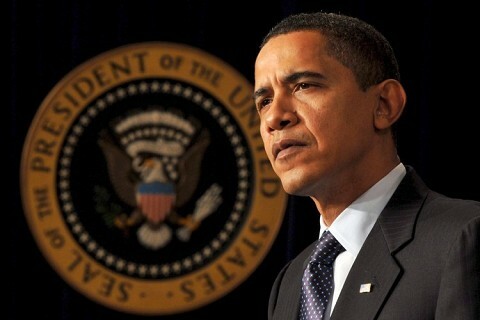 One thing is certain: President Obama has now burned the first two excuses. From now to November 6, voter scrutiny regarding the economy will be based on one question: Is he watching the same ballgame as the rest of us? As the father of an adult daughter and son, plus the grandfather of four knucklehead boys, I’ve learned some things about love. All the hours logged as Dad and Poppy have often caused me to contemplate how different are the roles of mother and father, especially in the overt demonstration of parental love. It’s fascinating how the manifestation of this love differs between mother and father – biologically, emotionally and experientially. When a father’s parental toughness is required, especially when applied to an indignant recipient (read: teenager), it requires a love that has found the courage to endure a negative response and a willingness to defer gratification – sometimes for years. 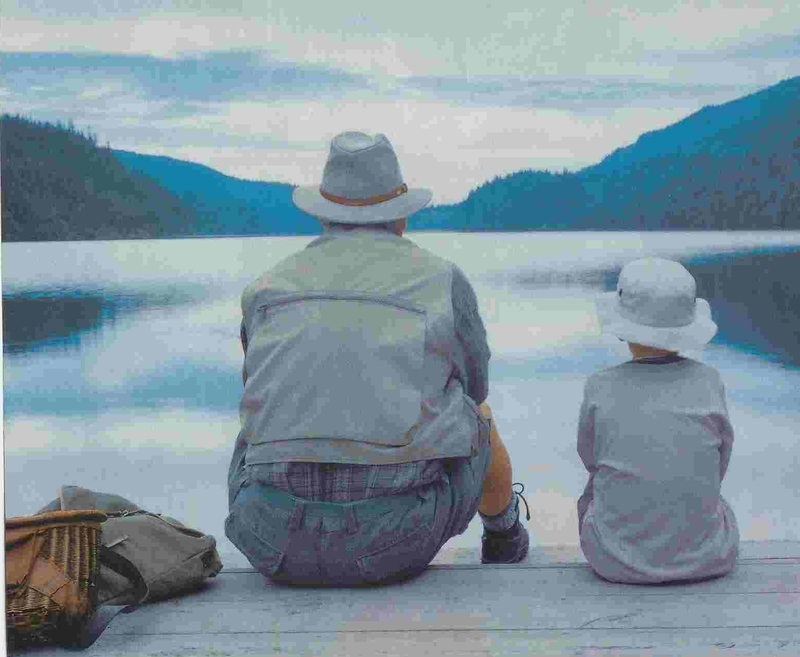 No one is more keenly aware of the distinction between these two demonstrations of love than a single parent, where both kinds are required of the same person, perhaps within minutes. 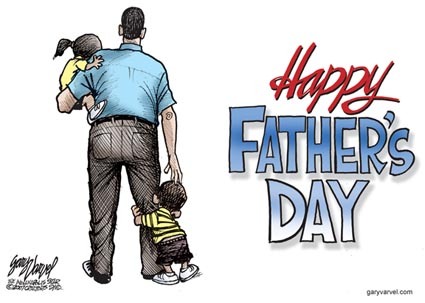 Happy Father’s Day, Dads. You’ve earned it. Small Business Advocate Poll: National Bank, Independent Bank, or Credit Union? With which of these three do you have your primary business banking relationship? As you may know, for most of two decades, I’ve advised small business owners that not only should one of their banking relationships be with an independent community bank, it should be their primary bank - the one that has your deposit account and is your go-to bank for a business loan. Blasingame’s 2nd Law of Small Business states: It’s redundant to say “undercapitalized small business.” This truth is why small businesses need a bank relationship that’s heavy on the relationship part; with a bank that has one of its founding principles to serve small businesses in the community, including making local loan decisions by humans, not computers. I never said there was anything wrong with the big banks. In fact, I have recommended that small businesses should have a second relationship with a larger bank. 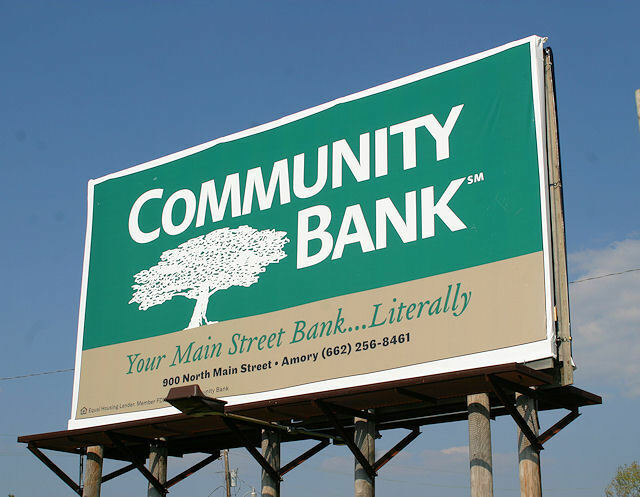 One good reason is because if your business grows to a point where you have multi-millions in annual revenue, you could outgrow your beloved community bank and that’s when only a large regional or national bank will do. But my advice to maintain a relationship with a locally-owned and governed community bank turned to prophecy when, in 2008, the national chain banks and the large regionals got caught up in the financial crisis and they basically abandoned small businesses. They didn’t do this to be mean; they did it to survive. Big banks are trying really hard to recover the ground they’ve lost in the past three years, so perhaps their plan is working. Also, loan demand by small businesses is still very low, so the computer-generated, credit-scoring method of loan evaluation practiced by the big banks is not yet putting pressure on these relationships. Nevertheless, I still believe that, regardless of any other banking relationship, a small business should have an active relationship with an independent community bank - if for no other reason than long-term survival. Recently on The Small Business Advocate Show I talked with my friend and Brain Trust member, Mike Menzies, President of Easton Bank & Trust in Easton, Maryland about the independent community bank landscape and how independent banks are faring in this economy. Click on one of the links below to listen or download.